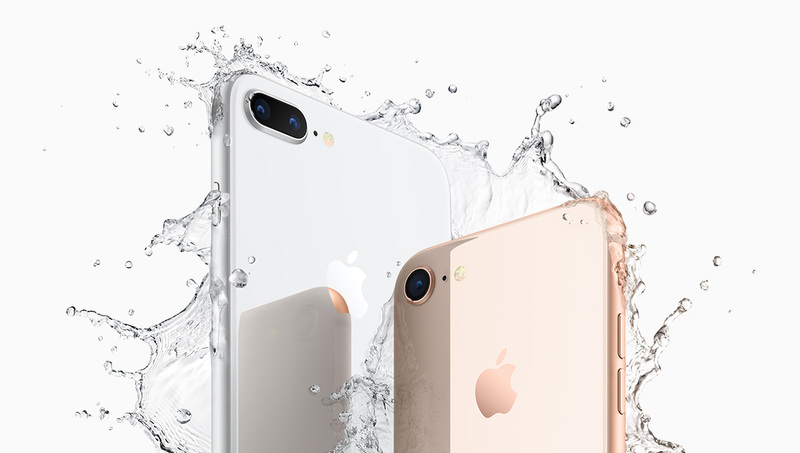 iStore announced that pre-orders of iPhone 8 are available from today for cash purchases from the starting price of R13 499 (for the iPhone 8). iStore has noted that the new iPhone can be purchased for a cash price, using their iStore card or by contract. 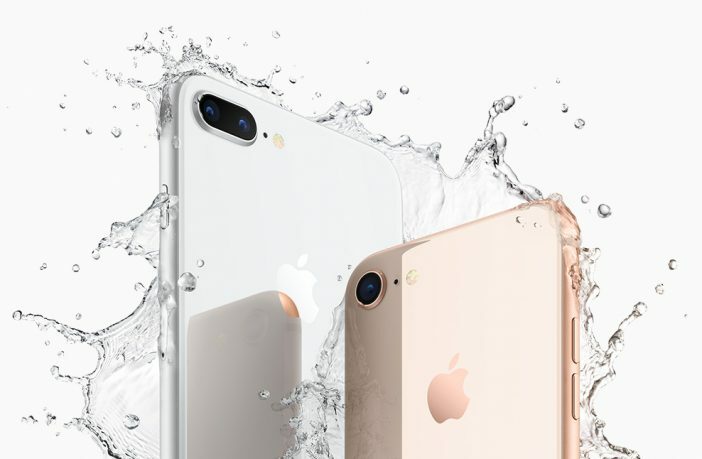 “We are really excited to make pre-orders available to our customers and give those eager to secure their purchases early the opportunity to do so.” says Chris Dodd, CEO of iStore.